A Natural Protective Barrier For Your Skin And Hair. Don’t Let Pollution Get Under Your Skin! Purify and protect your hair and skin against environmental stress&pollution! 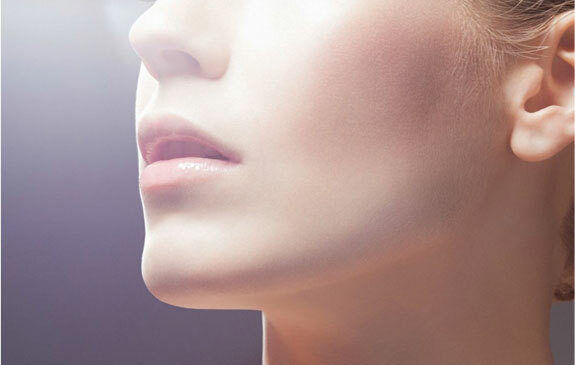 This finest no-SLS formula contains: Kimarine®, a marine active that is clinically proven to protect and fortify skin against environmental pollutants (exhaust fumes, cigarette smoke, heavy metals), Green Tea&Gingko Biloba extracts against oxidative stress. It is particularly suited to cleanse deeply, remove dirt, particles and residues; to wash away all dust and odours. Nourishes, protects and soothes your hair and skin with a delicious and light freshness. For all skin types. 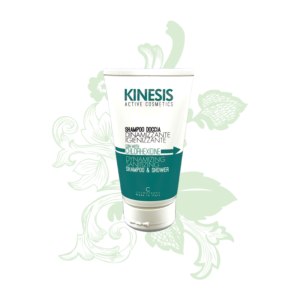 An alginate-based powder mask - alginates are highly stimulating, restructuring natural vegetal marine ingredients- to be mixed with its specific Anti pollution Activator with Kimarine®. 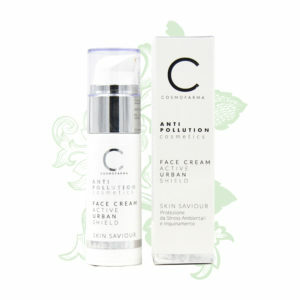 It forms a creamy emulsion that favours the penetration of active principles into the skin. Great to use before a night out or after a stressful day in a polluted environment . After applying, it leaves your skin fresh with a smooth texture and non sticky surface, making the skin more receptive to successive treatments (i.e. moisturizers and serums). This alcohol-free moisturizing mist with fine Centifolia Rose Water protects against environmental & free radical damage and provides intensive hydration, while delivering a powerful shot of elements: Kimarine®, a marine active that is clinically proven to protect and fortify skin against environmental pollutants (exhaust fumes, cigarette smoke, heavy metals); Green Tea, Gingko Biloba and Centella Asiatica extracts against oxidative stress; Pepha Protect®- watermelon extract helps strengthen the natural defenses of human skin against UV rays; Pentavitin® is a barrier and a highly effective moisture regulator; Betaglucan helps to maintain a youthful appearance for skin. Ideal for all skins and especially active or urban skin types, this formula revitalizes for a healthy, youthful glow with a gorgeously light yet hydrating feel throughout the day, with a weightless barrier effect. USE: shake gently before using. Close your eyes and mouth; lightly mist over clean, dried skin. For an added hit of refreshment, store this in the fridge. Mist anytime during the day. Perfect for use before and during flights to hydrate and protect skin. Leave in. External use. We are convinced that cosmetics must meet the needs of consumers and give great weight to the protection and respect of the environment. Our products are not tested on animals nor are the ingredients that make them up. BIO VERA is a line of bio-ecological cosmetics with natural ingredients and high quality plant extracts from organic farming. COSMOFARMA is a craft company that develops, manufactures and distributes quality products since 1974.